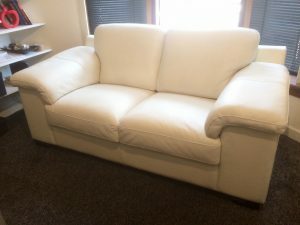 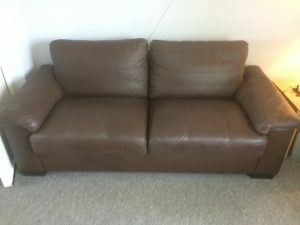 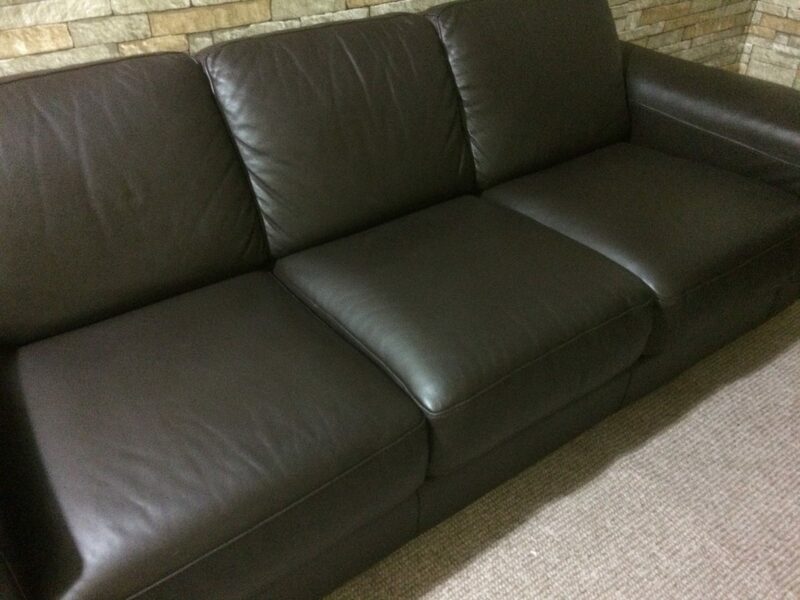 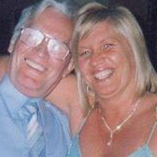 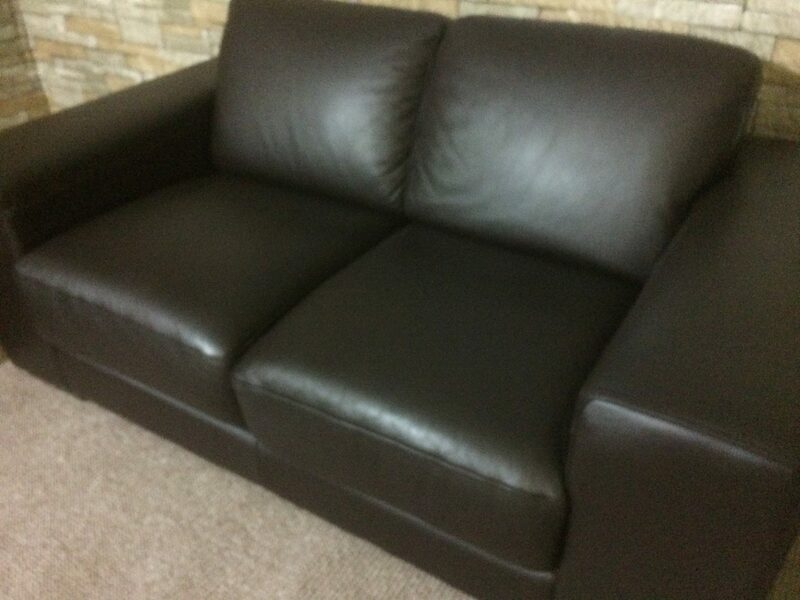 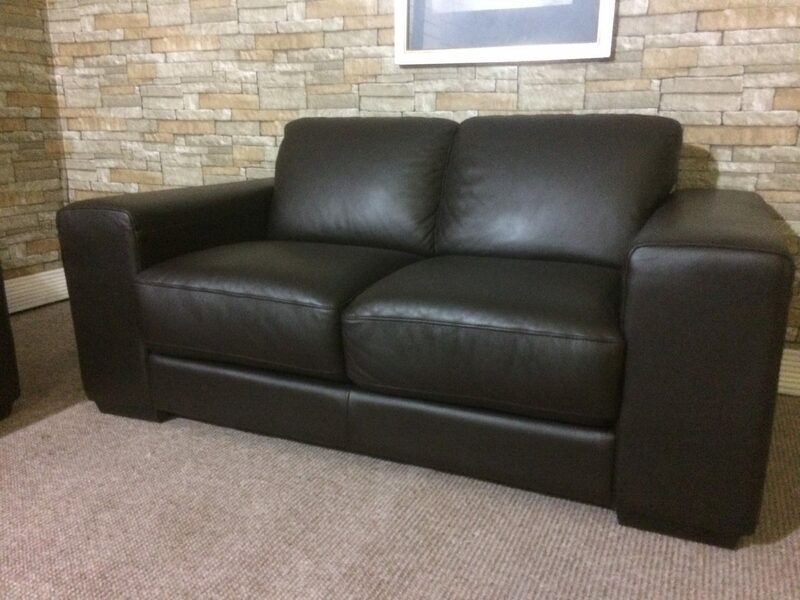 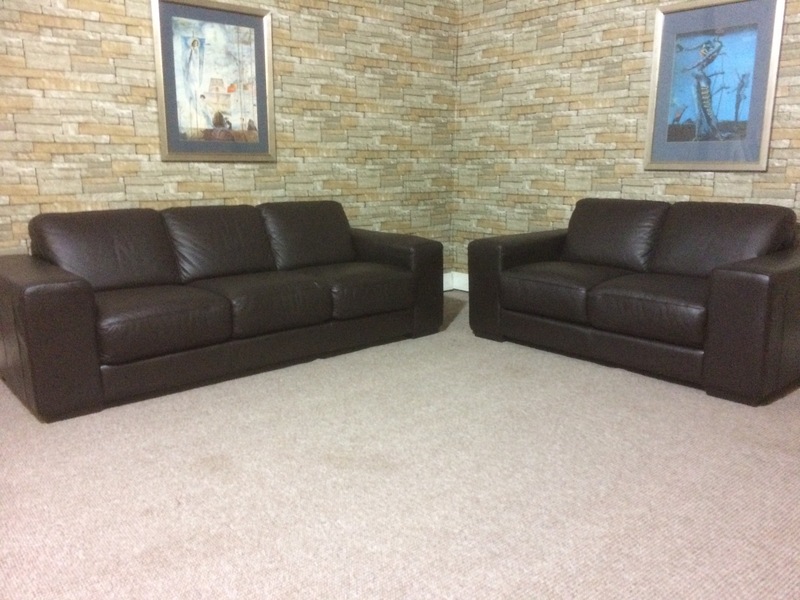 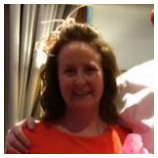 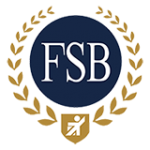 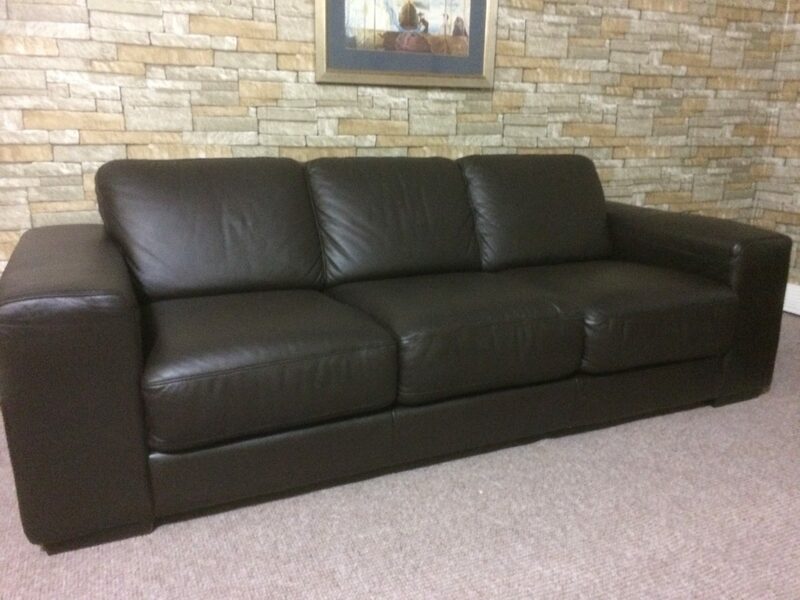 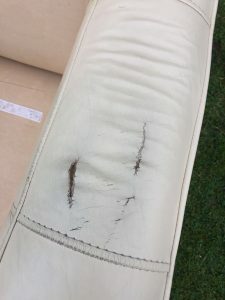 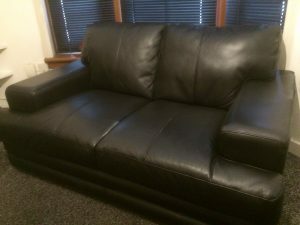 Leather Sofa Repairs Falkirk. 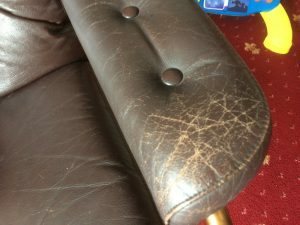 Sorry guy’s , I forgot to get some before pictures before I started this one, as you can see its looking like new again. 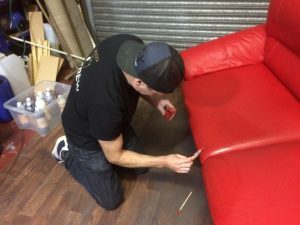 It was a full refurbishment which included putting some booster foam in the seat cushions, Extra filling in the back cushions, a deep clean, cracking leather fixed and new leather finish to complete this beautiful Leather 3 and 2 seat’er suite.